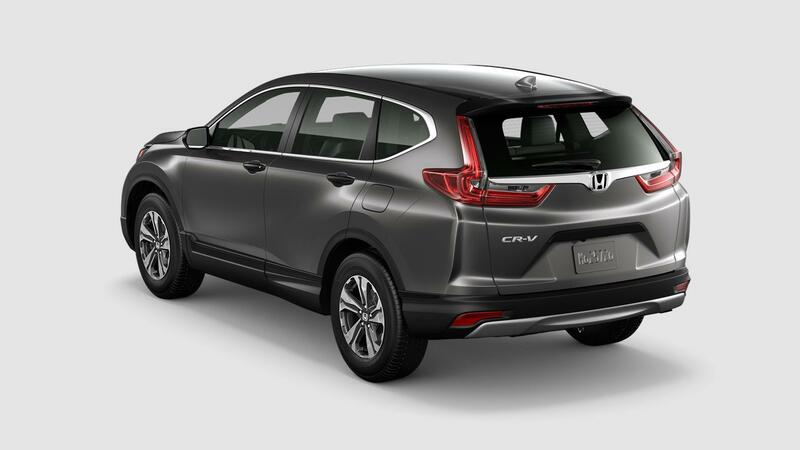 The 2018 Honda CR-V LX compact utility vehicle sets the bar for all other SUVs with its aerodynamically stylish exterior, high-end cabin, and efficient powertrain. This enhanced five-seater sits right at the edge of both rugged adventure and modern elegance with available all-wheel drive capability and a top horsepower of over 180. Learn more about this stunning SUV when you visit Rock Honda and browse our well-stocked lot and showroom. Our dealership serves the entire Inland Empire with outstanding customer care, whether you’re just here to browse, ready to qualify for low monthly financing, or need expert parts and service on your existing vehicle. Stop by soon and let us help find your dream car in Rancho Cucamonga! Starting with its stylish profile, the 2018 Honda CR-V LX in Fontana, CA, sets the bar high for all other sport utility vehicles. The 17-inch alloy wheels perfectly complement beautiful exterior lines while LED daytime running lights not only light your own path but enable others on the road to see you better. Power side mirrors are just one way the CR-V caters to its driver, along with a multi-angle rearview camera with guidelines and three available viewpoints. Field phone calls with ease thanks to Bluetooth® HandsFreeLink® technology and enjoy your favorite tunes via USB audio interface and Pandora® radio compatibility – all on a 5-inch LCD screen. Road trips are a must, and they couldn’t be easier when you engage fold-flat 60/40 split rear seats to reveal up to 75.8 cubic feet of cargo-friendly space. Plenty of custom storage, automatic climate control, and a power auto-up/down driver’s side window are just a few of the many features that await when you test drive a 2018 Honda CR-V LX near San Bernardino, CA! 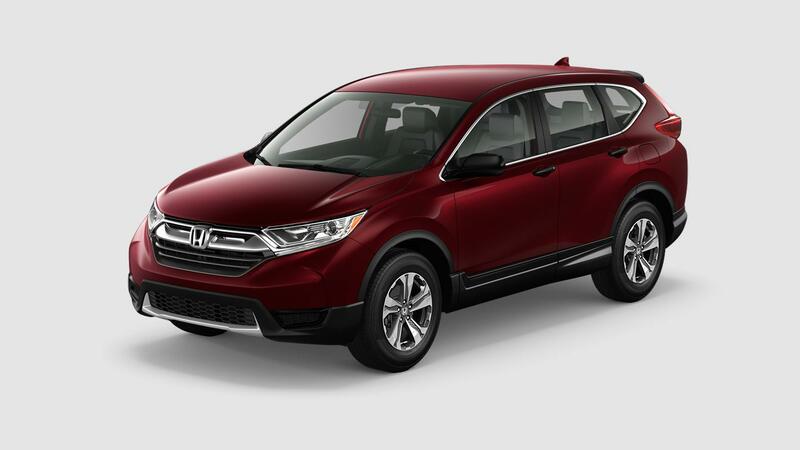 The 2018 Honda CR-V LX for sale in Fontana, CA, hits the road with a 2.4-liter DOHC i-VTEC® four-cylinder engine at its heart. Benefitting from direct injection and the Eco Assist™ system, this mighty machine boasts 184 horsepower and a torque rating of 180 lb.-ft. An advanced continuously variable transmission is paired for the perfect blend of performance and efficiency in a variety of driving scenarios, while the available Real-Time All-Wheel Drive with Intelligent Control System™ gives you the confidence to tackle the demanding terrain. 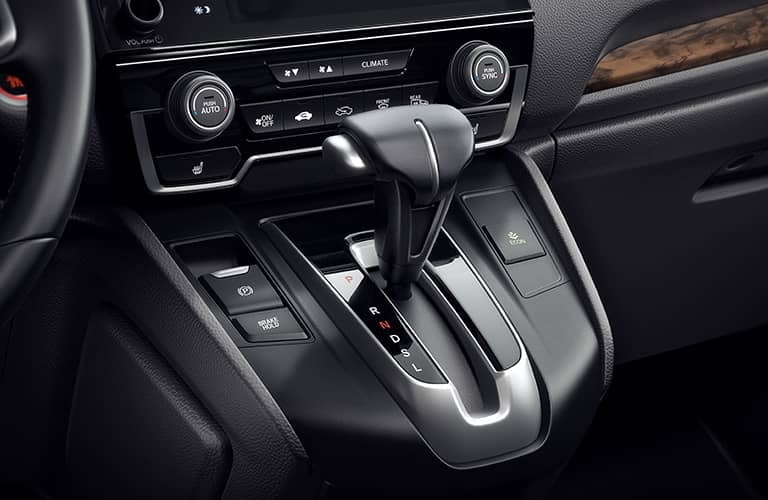 Honda has equipped its CR-V LX trim with a host of smart safety systems ranging from its strong Advanced Compatibility Engineering™ body structure to family-friendly perks like child-proof rear door locks and LATCH anchors. Browse our 2018 Honda CR-V LX inventory near San Bernardino, CA, to discover more!